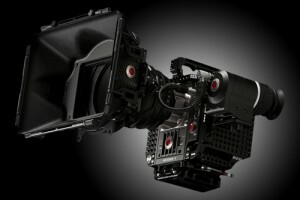 RED Scarlet. All grown up. 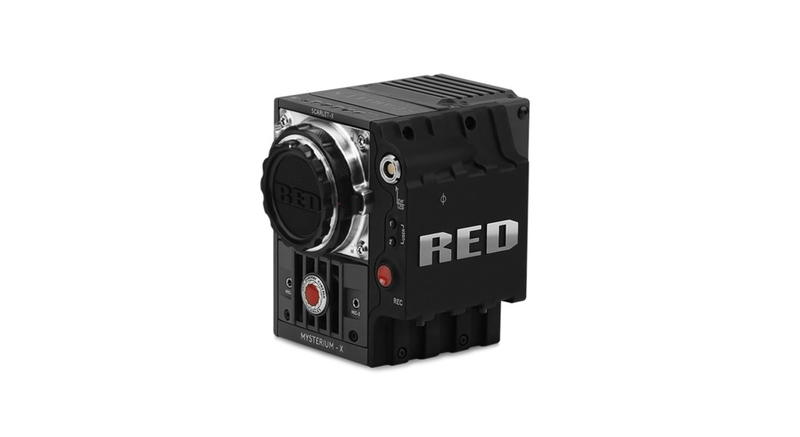 With the innate ability to capture 5K REDCODE RAW stills and 4K motion, resolution sustains itself as a dominant gene in the RED family. 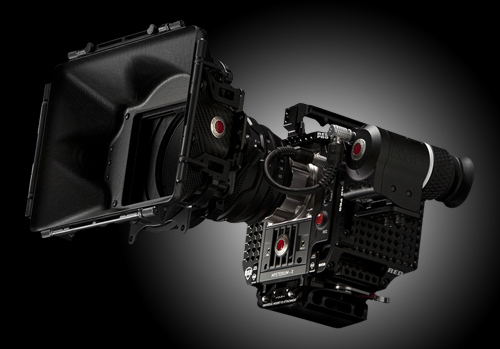 Scarlet-X functions as a flexible device, utilizing HDRx and interchangeable lens mounts to provide you with options in a world that’s always changing. 5K burst modes snap up to 12 fps with 4K reaching up to 30 fps—helping you capture every perfect moment. All of the finest qualities of cinema and photography have now aligned, letting you take advantage of the best of both worlds with Scarlet-X.